Belief in people to be far more with much less. We believe that within our communities and organisations, suppressed by hierarchy and the way things ‘should’ be done, there exists enormous hidden, undervalued and unnoticed, creativity, enterprise and energy. But there’s hope. All around us there are countless examples of people doing amazing things, highlighting how, from small beginnings, human ingenuity, determination and vision can create remarkable initiatives, projects and movements. They show that when engaged, we are capable of achieving the incredible and really can make the world a better place to live and work. From local community to global business, a grassroots attitude opens up new ways of working, revealing that it doesn’t take a lot to make a massive difference. In each case, an inspiration in one person has caught light in others, and created real change. Our vision is to celebrate the extraordinary within the ordinary, magnifying natural enterprise, skill and innovation that exists all around us, celebrating success and injecting a new sense of possibility. We want to show that you already have what you need, you just need to release it. We continue to search out these heroes wherever they exist. People who demonstrate our belief in the huge capacity for people to do far more, with much less. Someone who accomplishes something extraordinary. Starting with very little they can make the most of the resources available to them, building something with resonance and impact – beyond its humble beginnings. 10 years ago, on a train journey home from a conference on climate change, frustrated by lack of meaningful action, Pam began to consider what action she could take with in her own community to bring about change. Something that could connect people and be a ‘simple point of entry’ for community engagement. On the back of a napkin she mapped out the vision that was to become the Incredible Edible Movement, using food as the connector. Small beginnings of planting vegetables in unused public realm, allowing people to take whatever they liked home grew exponentially transforming the community, connecting people, creating ownership, and has gone on to become a worldwide movement. 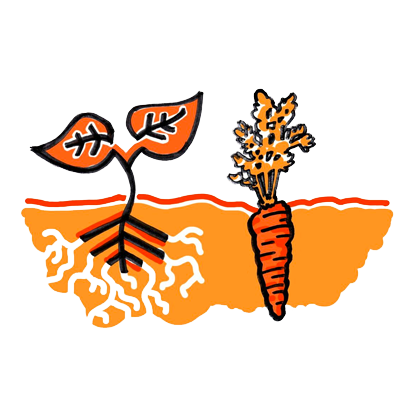 There are 120 official Incredible Edible groups in UK, and more than 700 worldwide. Something that began with nothing but the right attitude. 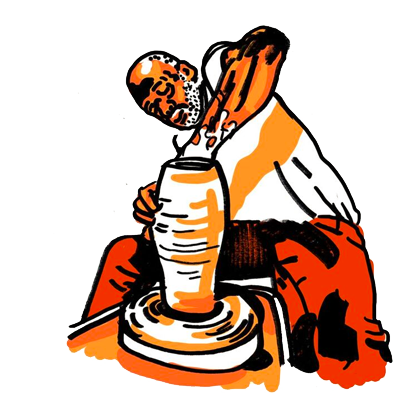 As a potter Theaster Gates had a great understanding of our capacity to shape things, and the vital understanding of the process of learning being helpful in life. Based in Chicago, in district called Greater Grand Crossing, Gates was surrounded by dilapidated old buildings, left to rot and ruin. It was the place people “either leave or are stuck in”. But Gates’s connection with the area, its rich culture and his acute sense of making something from nothing, gave rise to a regeneration initiative that has become a world renown. Before he began, there was “no grand ambition” for the area, nor sense of place of possibility. In 2006 Gates bought a former candy store for $130,000, two years later he bought the place next door for $16,000. The former crack house was transformed into the Black Cinema House, hosting screenings and discussions about African-American films. The candy store became the Archive House, housing a micro library. Through a web of enterprises Gates has invested back in his town, which now includes a studio, non-profit Rebuild Foundation. More than renovation of buildings this has brought a sense of place, belonging and pride to the area. Building something from nothing, in the belief every community has value and needs sense of place. A young chef, driven by the utter absurdity of the vast, unforgivable amounts of wasted food, took matters into his own hands. 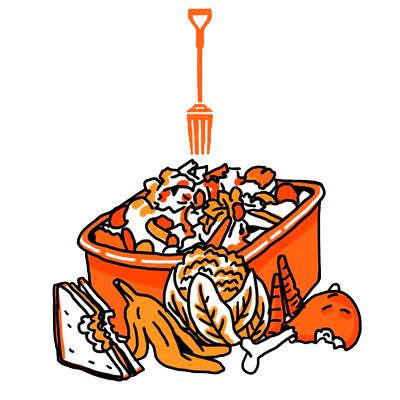 The idea of The Real Junk Food Project germinated while working on a farm in Australia and set in motion his idea to turn wasted food into food for people in need. With a sense of determination that was almost a superpower, having sent out thousands of emails to people who thought might be interested he finally receive two replies. And that was all the impetus he needed. Adam has now won countless awards and the Real Junk Food Project is now a global network of Pay as you Feel concepts. Since December 2013 they have saved 1,167,605 kg of food and fed over 44, 700 people. An incredible achievement, with someone who started with nothing but the right attitude. Fatuma grew up in Marsabit area of northern Kenya where most families are nomadic farmers, and with a history of violent conflict between different tribes in the area. Fatuma wanted to bring peace the community, and one day came up with an idea – get people to play football instead of fighting. 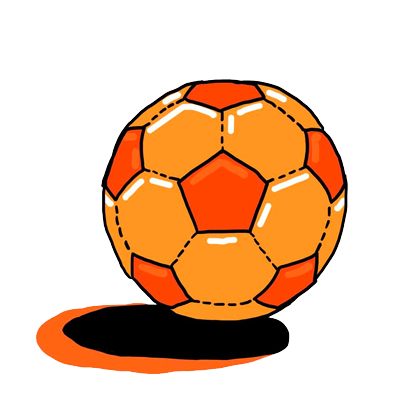 The initiative grew and evolved into the Horn of Africa Development initiative, an NGO using football to foster peace, and has gone on to empower women and girls giving them an active voice in the community. HODI train paralegals that aim to provide legal aid and started a programme on education. HODI Graduates develop into role models in their communities, actively looking for ways to continue building the peace process. Starting small, making significant difference, with nothing but the right attitude. 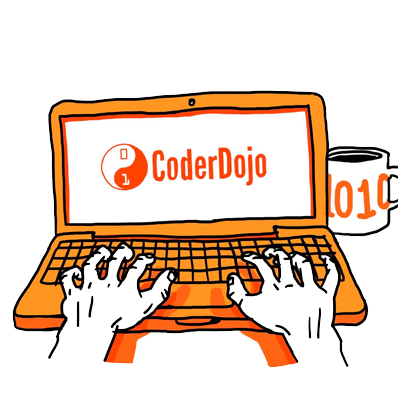 CoderDojo – An open-source, volunteer-led, global movement. With a track record of being an “academic underachiever” Whelton’s CoderDojo clubs began with just a few friends getting together to learn HTML and CSS skills Whelton had taught himself. In less than 10 years, CoderDojo clubs have worked with 58,000 young people, helping them to become creative with technology (one of his student’s went on to become the youngest successful app developer in the world) working with 12,000 volunteers, in 106 countries. Apart from this astonishing achievement, perhaps the most impressive aspect to the clubs is their ethos – “what you are teaching them – helping others, being open and transparent- was what defines us”. The philosophies of Dojo, the martial arts training, are crucial to the clubs and create a rare creative, inclusive environment where helping others is at its core. You get help, work in teams, practise what you have done, show off what you have done. The more senior you get, the more you mentor young people. Some of the measurements of success for Whelton is to see previously isolated or insular children come out of their shells in classrooms, inspired by teaching and not constrained by traditional teaching structures. Creating the ideal conditions to bring out the best in young people. A Dutch nurse who had had enough of spreadsheet working and instinctively understood that rather spending less time with patients and meeting efficiency targets, the key to effective community nursing was spending more time with patients and working towards creating greater patient autonomy. The only rule of Buurtzorg Nurses is that they must spend 61% of time in direct contact with the people they support. 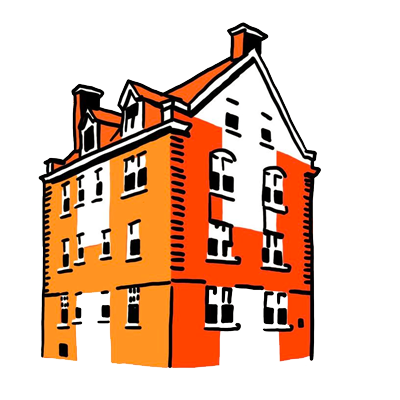 In 2012, KPMG reported that despite being costlier, only half as much care is typically required for Buurtzorg patients. 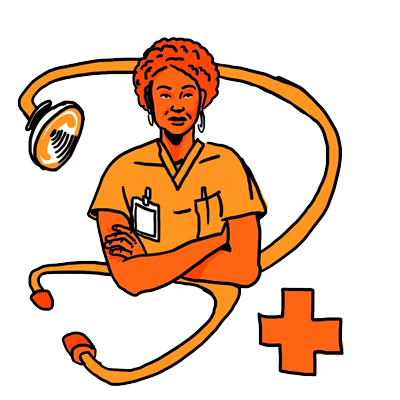 Ernst and Young estimated that if all nursing organisations in the Netherlands achieved results like Buurtzorg it would save the Dutch government over $2 billion a year. Not bad for a nurse, starting small and creating something different from the bottom up. In 1889 Jane Addams opened the Settlement House Hull House in Chicago, inspired by her European trip which introduced her to the London Settlement House, Toynbee Hall. In the industrial age Chicago had undergone familiar transformation, it had once stood in the suburbs, but the city had steadily grown around it. The district had seen the gradual withdrawal of wealthy Irish and Germans, and the substitution of Russian Jews, Italians and Greeks. This transformation created disparate groups of people, living in desperate poverty with very little interaction between ethnic groups. Hull House was set up as space to initially help educate children in the area, but on the theory that “the dependence of classes on each other is reciprocal”. Creating a safe space where people could come and just ‘be’ with few organised activities allowed people to join in on their own terms, and offered opportunity for people to contribute. Gradually people came, and began to offer their own way of contributing, and commonalities emerged. Jane Addams had complete belief in people to be far more, with much less. Miles Davies : Great leadership, from grassroots up. 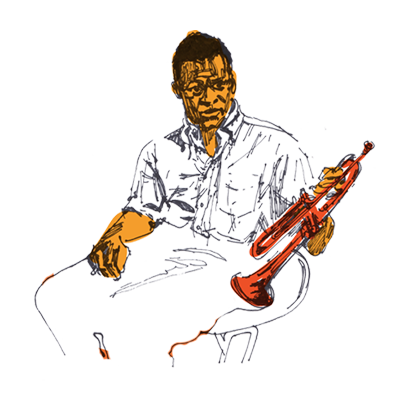 Jazz has been used many times before as a great metaphor for successful leadership, and Miles Davies is the epitome of this. A master of his craft, whose mastery came from his interest in learning and creating. 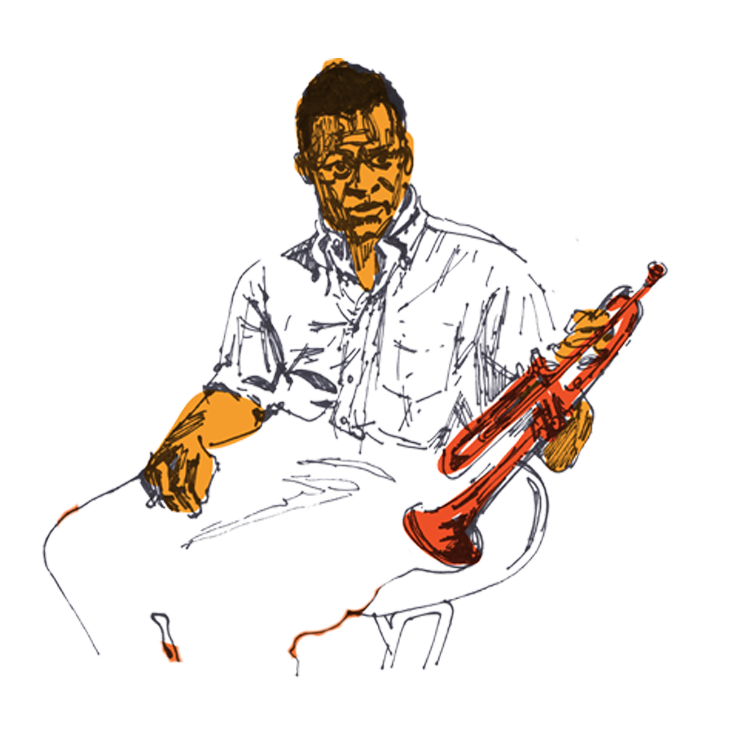 Much like jazz musicians leaders are both well versed in the language and nuances of their world, but unlike jazz musicians cling too often to what they know rather than what they should discover. An artist like Miles knew his stuff so well that his talent became how he worked with the people he had in front of him, to cajol , encourage and support the talent around him, and in doing so forget what he ‘knew’, to work with what he had. He never grew hackneyed, tired or cliched, nearly every performance was fresh, and he worked on the tip of his toes in touch with everything that was happening, predicting nothing, but achieving something special each time. As a leader he trusted and respected his fellow musicians, working with them, interweaving his magic to bring out the best in all those around him, as Herbie Hancock describes. He knew only his destination, but was open to the route of how to get there. As Frank Barrett, another jazz musician once said about this approach “ It’s self-empowering, and it’s empowering to others” . Instead of trying to control reality, best work with it.